The primary purpose of impedance audiometry is to determine the status of the tympanic membrane and the middle ear. It is also otherwise known as Tympanometry or acoustic immittance test. The secondary purpose of this investigation is to evaluate the acoustic reflex pathway which include the 7th and 8th cranial nerves and the brain stem. This test should not be used to assess the sensitivity of hearing and the results of this test should always be viewed in conjunction with the results of pure tone audiogram. Impedance audiometry is a measurement of energy or air pressure which involves the external auditory canal, the ear drum, ossicluar chain, stapedius muscle, cochlea, 7th cranial nerve, 8th cranial nerve and the brain stem. This test is affected by the mass, mobility and resistance systems of the external and middle ear cavities. Impedance Audiometry, Tympanometry, Acoustic Immittance test, Middle Ear Analysis. This test requires a small plug to be inserted in the ear and a series of tones or clicks are presented to the patient. The test takes place in the sound booth and the patient is required to be still and quiet throughout testing. The test will range from 15-30 minutes. Our audiologist will share the test results immediately after completion of test. If required test result will be emailed to you accordingly. 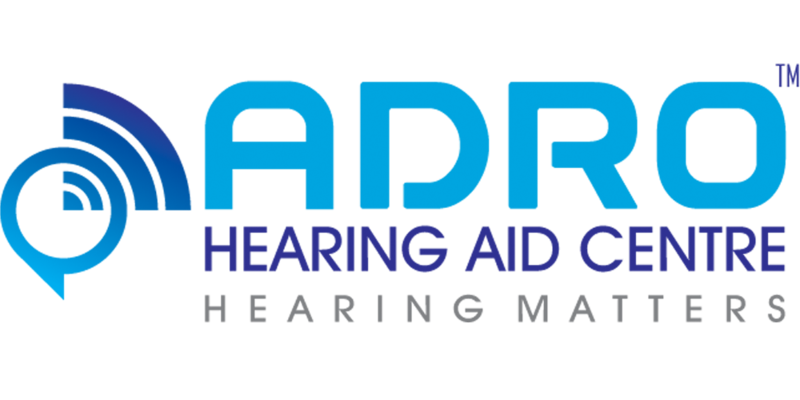 © 2019 ADRO Hearingaid. All rights reserved.